Samsung never gives up on the hope of creating more devices and offering more solutions even when its profits take dips for years on. A new Samsung Galaxy device has been seen on FCC sporting a 64-bit Snapdragon 410 processor. 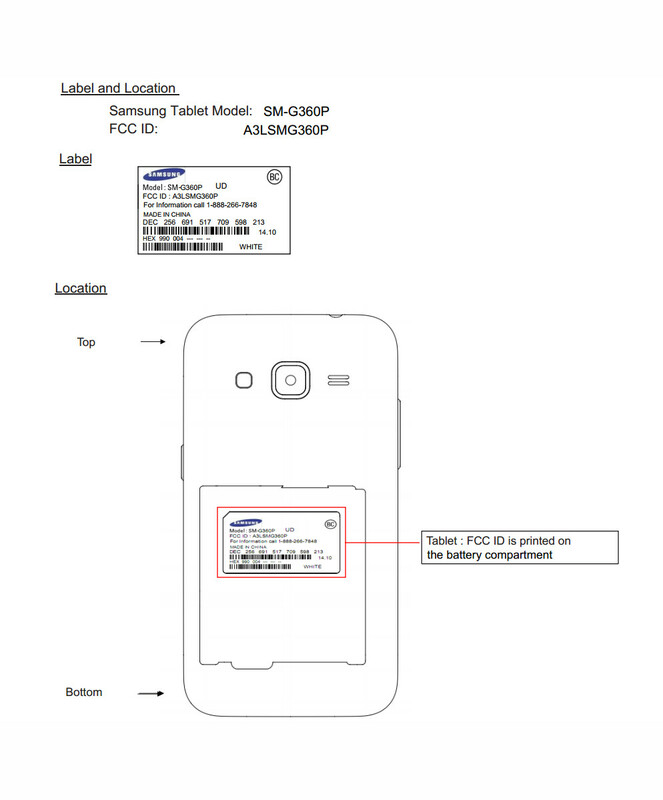 Samsung Galaxy Core Prime has been certified by FCC. Codenamed SM-G360P, device is targeted for the US market and will be an entry level Android phone. While the FCC certification only shows device’s code name, it is being speculated that it is indeed the earlier rumored Core Prime. 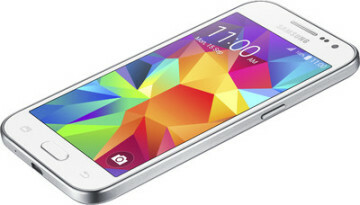 Samsung Galaxy Core Prime was leaked through a popular Indian ecommerce website, Flipkart. Samsung Galaxy Core Prime is a 4.5-inch LCD display smartphone with 480 x 800 resolution, powered by a Qualcomm 410 chipset supporting 32-bit and 64-bit with four Cortex A53 cores. The SoC will be clocked at 1.2 GHz speec and will get 1GB of RAM. Considering it’s an entry level Android smartphone, Core Prime will sport a 5-megapixel basic camera with 2-megapixel front shooter. Samsung Galaxy Core Prime will come with LTE support on 25, 26, and 41 bands making it a likely launch on Sprint. However, Boost Mobile will also launch it considering the presence on FCC certification. Samsung Galaxy Core Prime is expected to run on Android 4.4.4 KitKat with a top skin of TouchWiz. The device is expected to be launched soon and might help Korean tech giant in making consumers who are looking for a good entry-level Android smartphones happy. Would you be interested in buying Galaxy Core Prime with these leaked specifications?